Our team offers a breadth of talent and a wide range of skills. We manage approximately $500 million in assets as of December 31, 2015 and are comprised of four financial advisors and one support staff member. Whether you are seeking Portfolio Management, Estate and Retirement Planning strategies, or Business Planning we offer the guidance you seek. 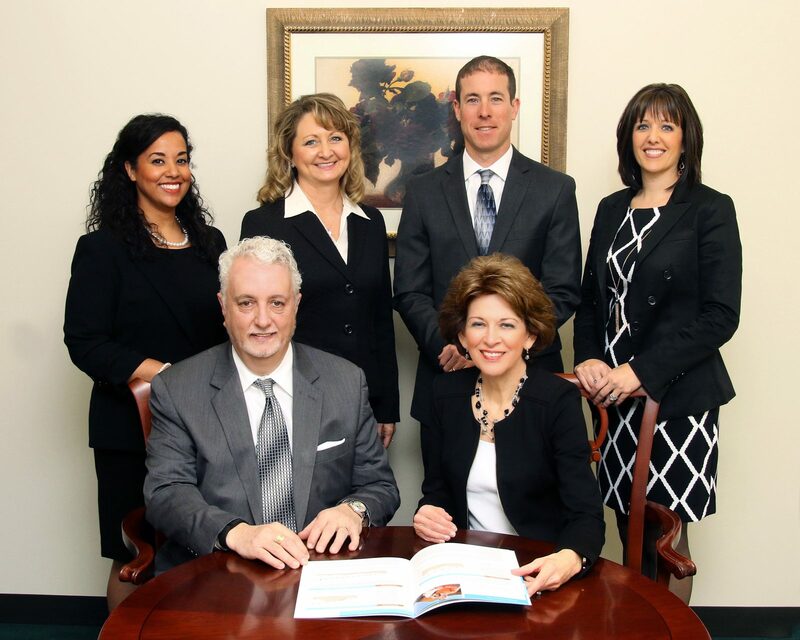 Our robust team includes a variety of disciplines, including a Certified Financial Planner. We will help you define what is most important to you and then formulate the strategies that are best suited for your lifestyle and legacy goals. With over seventy five combined years of experience in the financial services industry, the HSC Group offers you a broad range of knowledge and experience We pride ourselves in the comprehensive services we offer, backed by the global resources of Morgan Stanley. Terry Hogan has dedicated his entire career to serving clients in the Wabash Valley area. He started in the brokerage business in 1980 on his 25th birthday. As a Senior Vice President and Senior Investment Management Consultant in The HSC Group, Terry is keenly focused on three phases of a clients financial life: wealth accumulation and management, retirement planning, and retirement plan implementation and generational succession planning. 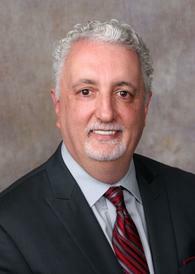 He also handles Portfolio Management as well as corporate and Taft Hartley plans. A lifetime member of the Terre Haute community, he is very involved in making Terre Haute a better place to live and raise a family. Terry has been active on countless boards and organizations, currently serving on the boards of the Susan G. Komen Race for the Cure Breast Cancer, The Swope Art Museum, and St. Benedict Church Finance Committee. He was also a founder of the "Miracle on 7th Street", a holiday festival in downtown Terre Haute that raises food and money for five organizations and soup kitchens throughout Terre Haute; last year the festival raised $28,000 and nealy 28 tons of food. Terry and his wife Judy have two grown children and four grandchildren (three girls and a boy). Linda is a founding member of the HSC Group at Morgan Stanley working in the financial services industry for 30 years. She focuses on client relationships, a thorough planning process, customized retirement strategies and a commitment to providing outstanding service and advice. 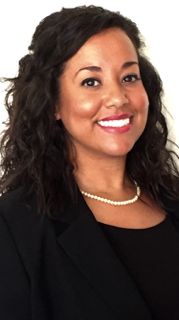 She has earned the Senior Investment Management Consultant and Portfolio Manager designations from Morgan Stanley and is a member of the firm's Century Council which recognizes top performing financial advisors. 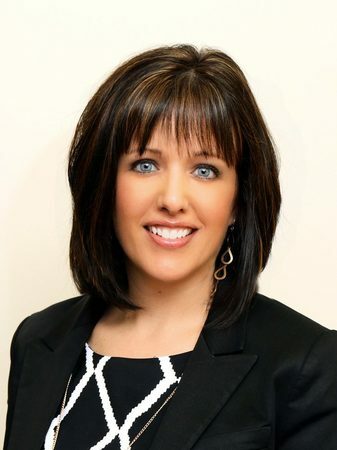 She earned a Master's of Science in mathematics and economics from Indiana State University which led to a passion for financial planning and portfolio development. She enjoys creating effective strategies to meet her clients' personal and family goals. She has been recognized by the Barron's Winners Circle several times and attended the Morgan Stanley Women's Leadership Summit in 2015 and 2016. Linda is a lifelong resident of Terre Haute. When she isn't working in the office, you will probably find her working in the yard at her southern Vigo county home or traveling to attend her grandchildren's school and sporting events. 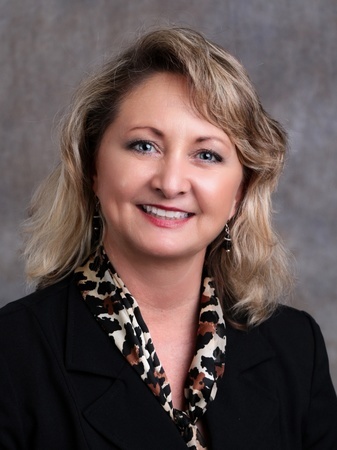 She is a member of the Rotary Club of Terre Haute previously serving as treasurer, and has been on the YWCA Board of Trustees, Power of the Purse committee and mentor of several Indiana State University Networks Scholars. 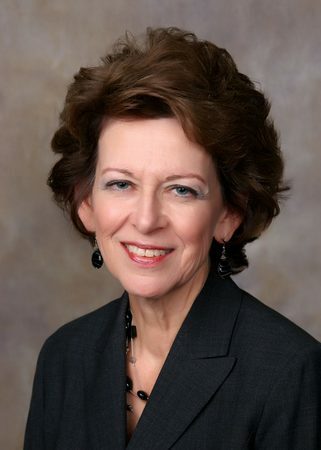 Linda Stanley, in addition to the award recipients, was one of approximately 550 financial advisors who were selected by their firms to attend the ninth annual Barron’s Top Women Advisors Summit, hosted by Barron’s magazine to promote best practices in the industry and the value of advice to the investing public. The invitation-only conference was held at The Breakers in Palm Beach, FL, from December 3 to 5. This exclusive conference is designed to promote best practices and generate new ideas across the industry. Participants attended workshops, led by the Top 100 Women Financial Advisors, that explored current issues ranging from business development ideas through managing high-net-worth accounts and families to portfolio management and retirement planning. 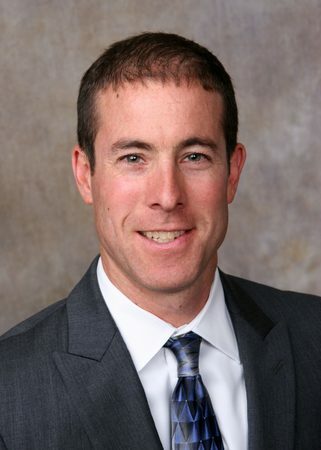 Troy is a CFP®, and Financial Advisor with The HSC Group at Morgan Stanley. Because we work as a team, The HSC Group is able to assign areas of specific focus to team members in an effort to leverage the resources of one another. Troy is responsible for developing and building client relationships. He utilizes his CFP® in the development and implementation of comprehensive financial plans designed for wealth accumulation or transitioning to retirement. Troy also provides research and analysis used in the development of client portfolios. Troy became interested in financial markets in high school and used to seek the knowledge of his father’s financial advisor Terry Hogan, who is now his business partner. He later attended Indiana State University where he earned an undergraduate degree in marketing in 1996 and completed his Master of Business Administration in 2001. Troy attained his Certified Financial Planner (CFP®) designation in 2012. Troy and his wife Heidi reside in West Terre Haute, Indiana with their two children, Elaina and Kuy. When he is not at the office or with his family you will most likely find Troy training for his next triathlon. He competes in multiple races annually and completed the Chattanooga Ironman in 2015 and again in 2017. As a Financial Advisor with The HSC group, Jody is committed to helping individuals, families, and retirees with all aspects of their financial well being. She is committed to knowing her clients needs and concerns as they journey through the many stages of life. Jody is dedicated to creating plans that match her client's individual personality while working to acheive their financial goals; she works to create plans that can be easily updated and refocused when life decides to throw out a curveball. A graduate from Indiana State University with a degree in Business Management and Business Administration. Jody had been a licensed Advisor since 2001. Lindsey has been a dynamic/energetic member of The HSC Group since joining the team in 2012. As a Registered Associate, she is responsible for a variety of administrative and operational matters including investment tasks, account administration, and daily client questions and transactions. As she is registered with her FINRA Series 7 and 66 securities licenses, Lindsey is also able to execute trades if a Financial Advisor is not available. Starting her career at Morgan Stanley during her senior year at Indiana State University, Lindsey soon graduated with a Bachelors degree in business management. Since then, she has worked hard to learn the ins and outs of the industry, a continual process that helps her grow in her position. Born and raised in Terre Haute, Indiana, Lindsey can often be found spending time with her family. She is an avid reader who also enjoys hiking and kayaking. A self-proclaimed geek, she loves to travel and attend comic book conventions. Lisa is a Registered Associate for The HSC Group, joining the team in 2015. She earned her Series 7 and 66 securities licenses after joining the firm. She is responsible for many day-to-day operational and administrative duties along with account opening and maintenance, client interactions and various other tasks. Lisa resides in Terre Haute with her husband and their two children. She serves on the board of the Terre Haute Symphony Orchestra, volunteers at her church and is Vice President of the PTO at her sons school. She enjoys spending time with her family and friends whether its working out together, going to baseball games, concerts or shopping.